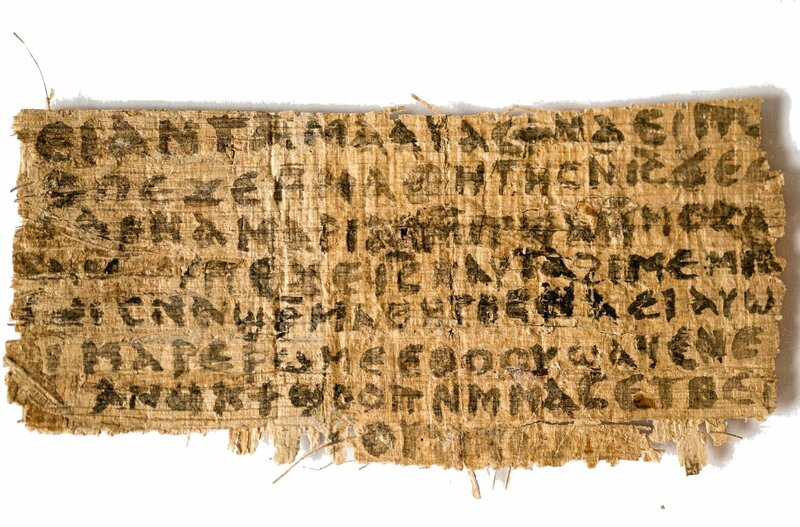 A recent set of reports in the Atlantic sheds new light on the Gospel of Jesus’s Wife fragment, brought to the attention of the world in 2012 by renowned scholar Dr. Karen King of Harvard. Turns out the guy who owns it could very possibly have the skills to forge it. The investigation by Ariel Sabar is super interesting, whether you believe in the accuracy of the fragment or not.